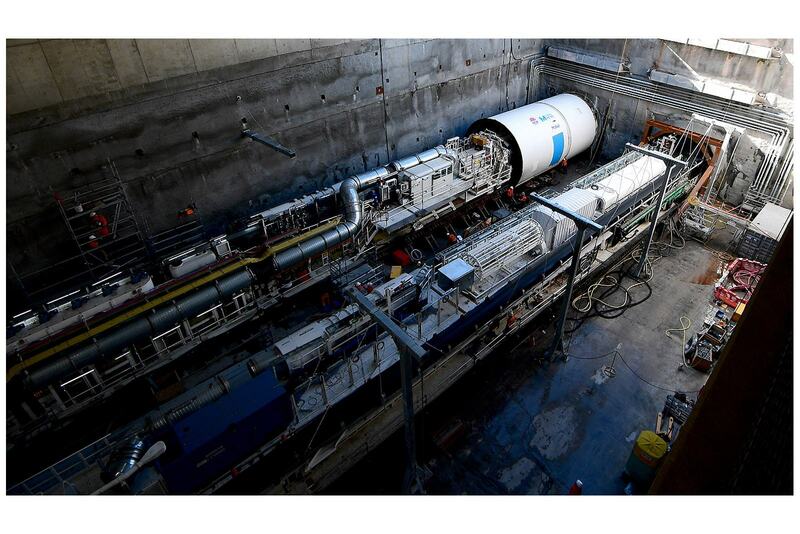 The fourth of five mega tunnel boring machines has started tunnelling under Sydney. 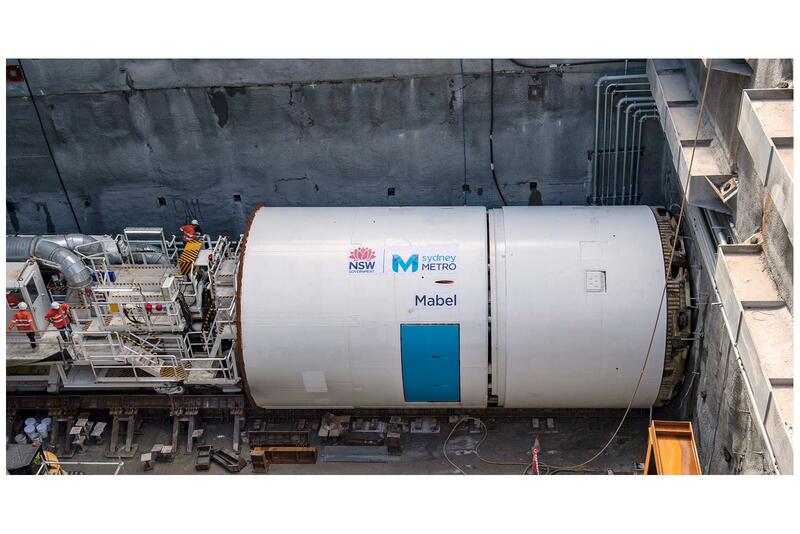 TBM Mabel has been launched at Chatswood to help deliver 31km of tunnels between Marrickville and Chatswood on Sydney Metro, extending Australia's biggest public transport project into the Sydney CBD. TBM Mabel, together with TBM Wendy, which launched in January 2019, will each build 6.2 kilometre tunnels to the edge of Sydney Harbour. 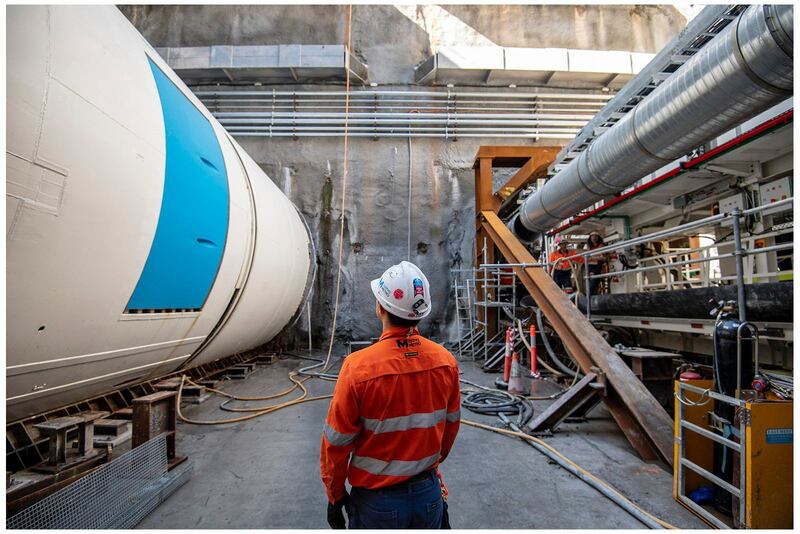 The two TBMs will tunnel towards the new Sydney Metro stations being constructed at Crows Nest and North Sydney before being retrieved at a temporary construction site at Blues Point. 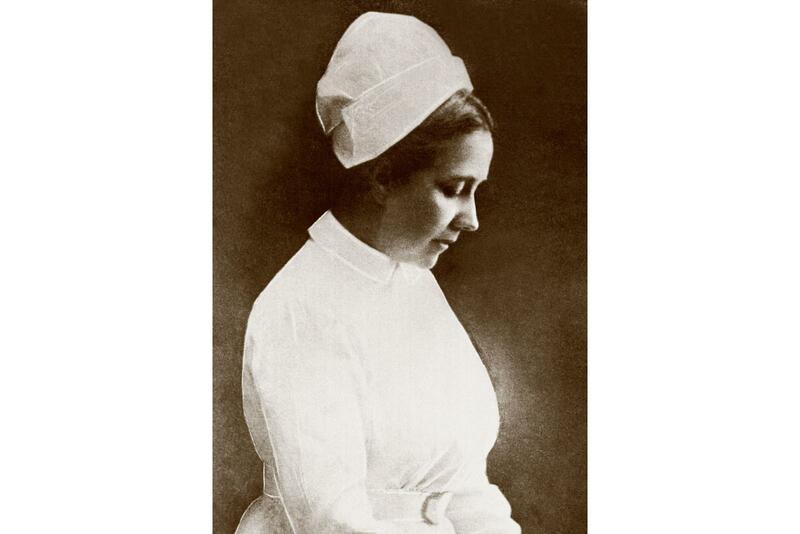 The latest TBM is named after Mabel Newill, who was a matron at Royal Prince Alfred Hospital (RPAH) and an Australian war nurse in World War I.
Ms Newill made a significant contribution to medicine in Sydney by introducing sanitation techniques to help stop the spread of typhoid at RPAH in the early 1900s.